All of People’s Palace Projects’ work is realised in collaboration with a diverse network of partners, which is constantly growing. Without the commitment and support of these bodies, our work and its achievements would not be possible. 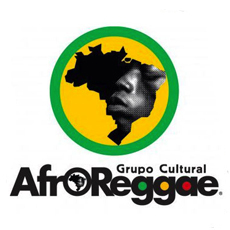 Grupo Cultural AfroReggae is a Brazilian NGO from Rio de Janeiro. Forged following the police massacre of 21 people in their local community Vigário Geral in 1993, they have gone on to establish an international profile for their pioneering and inspirational work in taking young people out of the drug/gang culture of Rio’s favelas. AfroReggae harnesses the ingenuity and creativity of their communities to provide positive alternatives for young people, balancing the impact of high-quality performance on major stages from Carnegie Hall to the Barbican with social transformation through the arts. The group has been a key PPP partner and inspiration since 2005, through a number of projects including Love in Time of War, Changing the Scene, Favelization, From the Favela to the World, Points of Contact 2010 and Cultural Warriors. For three years from 2015 to 2017, the two organisations are partnering to provide an exchange experience for six QMUL students each year to spend a transformative week with AfroReggae, generously sponsored by Santander Universities. 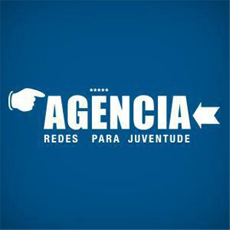 Founded in 2011, Agência de Redes para a Juventude provides a methodology for young people living in the favelas of Rio de Janeiro to transform ideas into creative projects that will impact their territories. Each new cycle lasts approximately three months, enabling participants to develop resources to express their ideas and passions within the aesthetic of the periphery. Through extensive research, collaborations and work in the local community, the young people develop their personal networks and repertoires, increasing their skills as activists and agents of community development and social enterprise. Agência de Redes para a Juventude has been a key partner to PPP since 2012, on projects including Points of Contact 2012 and CreativeLab. In 2012, PPP brokered a partnership between Agência, Battersea Arts Centre and Contact Theatre with the support of the Calouste Gulbenkian Foundation, which has implemented and adapted the Agência methodology to work with young people from the suburbs of London and Manchester. The Agency in the UK is now funded by a grant from Big Lottery Fund to BAC in partnership with Contact. PPP’s ongoing association with the project supports the continued exchange of practice and experience between the UK and Brazil. The Arts & Humanities Research Council is a non-departmental public body that supports the production of world-class research in the arts and humanities. The AHRC aims to be an effective advocate for the social, cultural, and economic significance of research that furthers the understanding of human culture and creativity. PPP is grateful for the support of AHRC research grant funding to a number of projects including From the Favela to the World, Encounters: Transforming Lives, The Art of Cultural Exchange and CreativeLab. Arts Council England works to get great art to everyone by championing, developing and investing in artistic experiences that enrich people’s lives. As the national development agency for the arts, we support a range of artistic activities from theatre to music, literature to dance, photography to digital art, carnival to crafts. Great art inspires us, brings us together and teaches us about ourselves and the world around us. In short, it makes life better. PPP is very grateful for Arts Council England’s regular core support to its work as a National Portfolio Organisation (2012-15 and 2015-18) and prior to this for Regularly Funded support and a for number of important grants to support key strategic projects during the organisation’s history. B3 Media makes connections between Britain’s multi-cultural communities and the UK’s creative industries uniting the power of digital media with the creative potential of emerging artists and film-makers. All activities are focused on funding and nurturing new talent and connecting this talent with industry. B3 acts as a catalyst, physical and virtual hub, laboratory, incubator, producer, showcase and distributor in the UK and abroad. B3 work with some of our most gifted Black, Asian and Minority Ethnic (BAME) film-makers and artists, creating new opportunities and professional pathways for them. Gambiarra Lab 2.0 is produced by B3 Media as part of a two-year research project led by People’s Palace Projects. Bad Taste Cru is a pioneering UK hip hop theatre company, battle cru, collective of teachers, DJs, MCs, skaters, and other artists. Originally based in Omagh, Northern Ireland, the Cru are passionate about education and culture, spreading knowledge through the message of hip hop culture. 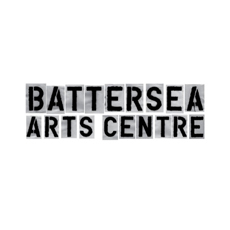 Battersea Arts Centre is based in the former Battersea Town Hall and has been described by the Guardian as ‘Britain’s most influential theatre’. BAC delivers an extensive programme of activity each year ranging from theatre productions and participatory workshops to weddings, tea dances, community support groups and corporate events, and theatre and participation work developing new forms of theatre and connecting with audiences and participants. PPP has partnered with BAC on a series of projects that have been important in the recent development of both organisations, beginning with Rio Occupation London in 2012, when BAC as co-producers hosted all 30 Rio artists for a month in its residential rooms. The two organisations have also partnered for four years since 2012 on The Agency. Most recently, BAC nominated emerging artist and Beatbox Academy member Kyronne Parkes to visit Rio de Janeiro during the final seminar week of The Art of Cultural Exchange as one of the first participants on PPP’s 20th Anniversary series of exchanges. The British Council is the UK’s international cultural relations body. The British Council works with the best of British creative talent to develop high-quality events and fosters links between the UK and thousands of artists, cultural leaders, and arts institutions in over 100 countries. Without British Council’s support and partnership over its 20 year history, PPP would not exist in its current form. 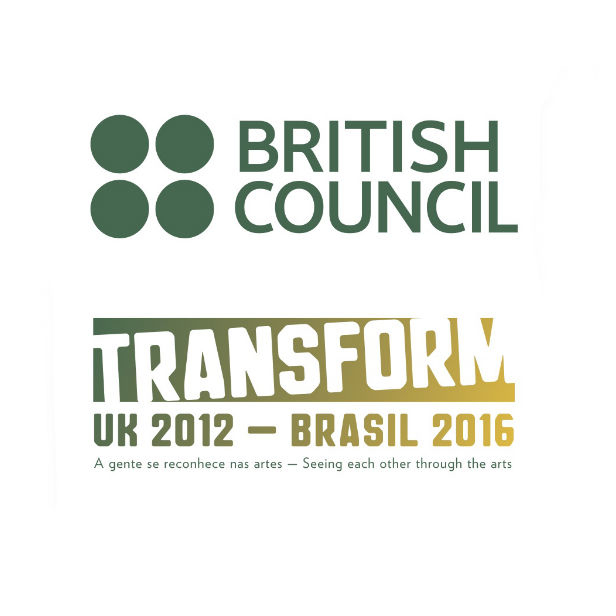 PPP is very grateful for British Council’s funding support and partnership on a series of UK-Brazil projects including Staging Human Rights I-IV, Points of Contact 2010–2012-2013, Encounters: Transforming Lives, Rio Occupation London, the Olympic and Paralympic Cultural Forum, Unlimited: Arte sem Limites, Forum Shakespeare 2011, 2013, 2014 and 2016, Circus Unlimited, With One Voice, Utopia, Scene Change and The Art of Cultural Exchange. 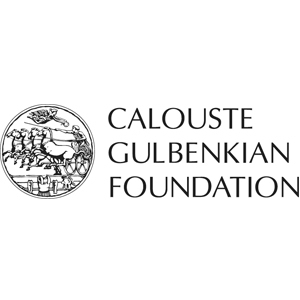 The Calouste Gulbenkian Foundation is an international charitable foundation with cultural, educational, social and scientific interests. Based in Lisbon with offices in London and Paris, the Foundation is in a privileged position to support national and transnational work tackling contemporary issues. The purpose of the UK Branch in London is to connect and enrich the experiences of individuals, families and communities, with a special interest in supporting those who are most disadvantaged. PPP is grateful for the Foundation’s support to a variety of projects including The Agency with BAC and Contact, Circus Unlimited, With One Voice, and the publication of The Point of Culture: Brazil Turned Upside Down (2010). Casa Amarela was an arts centre established by artist JR in Rio de Janeiro’s oldest favela, Providencia, which was demolished during the construction of a new cablecar. In 2010 PPP and Spectaculu staged an installation of Encounters:Transforming Lives at Casa Amarela. 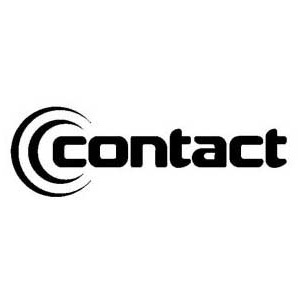 Contact is a pioneering theatre venue in Manchester that focuses on working with young adults. The theatre runs a range of activities and development programmes in which young people can participate, learn, and develop. 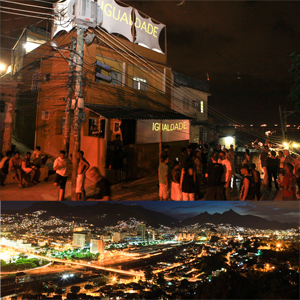 Contact has been a key partner of PPP since the first stage of From the Favela to the World in 2005. Contact continued as partners for From the Favela to the World 2009-2012 and Cultural Warriors, Points of Contact 2010 and The Agency with BAC and Contact, most recently nominating emerging artist Afreena Azaria to visit Rio de Janeiro during the final seminar week of The Art of Cultural Exchange as one of the first participants on PPP’s 20th Anniversary series of exchanges. 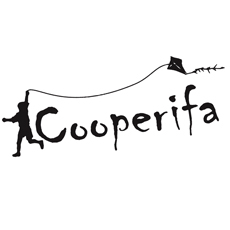 Cooperifa is an arts and cultural cooperative in the peripheral communities of São Paulo. It develops cultural work on the outskirts of the city, encouraging reading and poetic creation through a variety of forms including cinema, theatre, music, arts and crafts. Creative & Cultural Skills gives young people opportunities to learn and work in the creative industries, to ensure that employers benefit from a skilled generation of talent and continue on a course of economic growth. CCSkills works closely with their network of employers and training providers the National Skills Academy to provide high quality, industry-relevant education and training, apprenticeships and careers advice. Together they are committed to creating a culture of fair access to work in the creative industries. PPP worked with CCSkills in 2013 on Points of Contact, and has worked with CCSkills and British Council Cultural Skills Unit since 2014 on the opera design exchange project Scene Change. 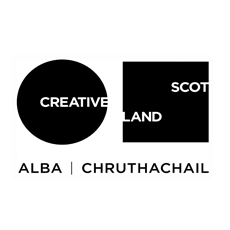 Creative Scotland is the national organisation that funds and supports the development of Scotland’s arts, screen and creative industries. It ensures that these sectors continue to thrive and achieve their full potential in Scotland and beyond. It acts as a funder, advocate and development agency through working in partnership with others to provide strategic leadership for the arts, screen and creative industries. Creative Scotland supports individuals, organisations and companies to innovate and grow, encouraging collaborative working across the sectors that it serves. It works in partnership to create a sustaining environment where arts and creativity can flourish for everyone. Crescer e Viver is a circus that brings together art and social change. In almost ten years of uninterrupted activity Crescer e Viver has become one of the most important circus institutions in Brazil. 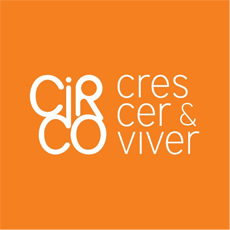 Developing specialities in training, production, dissemination and appreciation of circus arts, Crescer e Viver now leads in the aesthetic evolution and development of creative circus arts in Brazil. PPP has worked with Circo Crescer e Viver on Points of Contact (2013), Belonging with Graeae Theatre, Circus Unlimited and With 1 Voice. Daily Life Ltd aims to investigate and celebrate daily life and its limitations, promoting the abilities of people with experience of mental health issues through the arts, collaborative research and diverse participation. Led by Bobby Baker, Daily Life Ltd has extensive experience and a proven track record in producing high-calibre arts projects incorporating performance, visual, digital, participatory, research and collaborative processes. Daily Life Ltd believes in the radical potential of art to transform our understanding of ourselves, and our relationship with the world around us. In 2013, PPP worked with Daily Life Ltd to present their exhibition Diary Drawings – Mental Illness and Me at SESC Madureira in Rio de Janeiro as part of Unlimited: Arte sem Limites. PPP has worked with Graeae on Unlimited: Arte sem Limites, when we presented a concert version of “Reasons to be Cheerful” at SESC Madureira, Rio de Janeiro; Points of Contact (2013), Belonging and Circus Unlimited with Circo Crescer e Viver. 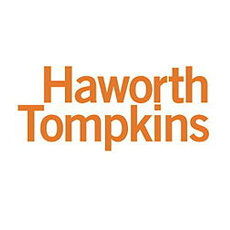 Haworth Tompkins is a London based architecture studio with an international reputation in the cultural, educational, housing and urban regeneration sectors whose work has won over 150 design awards, including the 2014 RIBA Stirling Prize for Liverpool’s Everyman Theatre, and is published internationally. Founded in 1991 by Graham Howarth and Steve Tompkins, the studio works with artists, thinkers and makers to develop original and humane architecture with exceptional sensitivity to a building’s context and the needs of its users. PPP partnered with Haworth Tompkins in January 2013, supporting a short visit by Steve Tompkins to Rio for conversations about urban design interventions, part of an ongoing theme in our work that has also included collaborations with Rio’s Studio-X and with Theatrum Mundi. 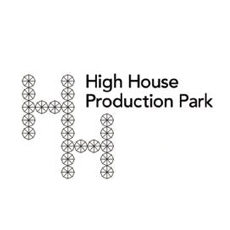 High House Production Park is the result of a collaboration between Arts Council England, East of England Development Agency, The National Skills Academy for Creative and Cultural, Thurrock Council, Thurrock Development Corporation and the Royal Opera House. Opened in December 2010 the site based in Purfleet, Essex, is home to the Royal Opera House’s Bob and Tamar Manoukain Set Production workshop. The Royal Opera House’s Thurrock based education team are also located on the site. 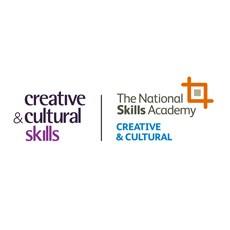 In September 2012 the National Skills Academy for Creative and Cultural Skills opened the UK’s first ever Backstage Training Centre. 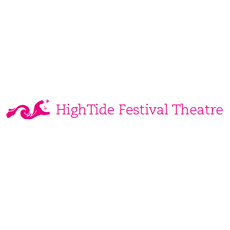 HighTide Festival Theatre is one of the UK’s leading producers of new plays, and the only professional theatre focused on the production of new playwrights. Currently they read and consider around 1000 scripts a year, from which they then work with 100 playwrights on a range of development opportunities, from workshops to full productions. Under Steven Atkinson, Artistic Director since 2007, HighTide have premièred major productions by playwrights including Ella Hickson, Frances Ya-Chu Cowhig, Nick Payne, Adam Brace, Beth Steel, Laura Poliakoff, Luke Barnes, Vickie Donoghue, Lydia Adetunji and Joel Horwood. Good Art Thrives on Good Management. The Independent Theatre Council represents, supports and develops the professional performing arts in the UK. It is a community of over 400 companies and producers, united in the knowledge that we are stronger together. ITC’s commitment to representing the sector’s interests includes advice on management, financial and legal matters, peer learning, training opportunities and a professional network. PPP is proud to be an ITC member. Kate Tyndall, PPP’s Executive Director from 2008-9, is a freelance arts consultant and author of The Producers: Alchemists of the Impossible, published by Jerwood Foundation and available online. The LITC is an independent company run by and for people with learning disabilities. Working alongside the daily struggles faced by people with learning disabilities, the company runs workshops, devises theatre, and tours its work, mainly to learning disabled audiences. 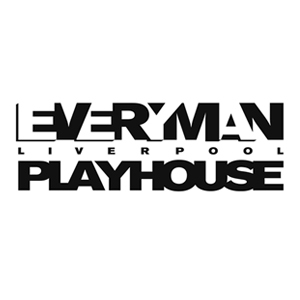 The Liverpool Everyman and Playhouse theatres work together to create work of the highest quality that are both rooted in its community, and international in scope. 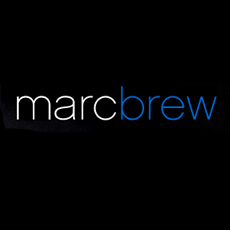 Marc Brew Company has been making contemporary dance performance in the UK and internationally since 2008. They collaborate with a range of disabled and non-disabled performers/artists to reveal the unusual and the inspiring in the everyday and mundane. Choreographer Marc Brew is renowned for his tender, precise, material that exemplifies the beauty of the moments shared between people. The works created by the company can be thought of as a series of physical conversations, encounters and interventions that reflect what it is to be human. 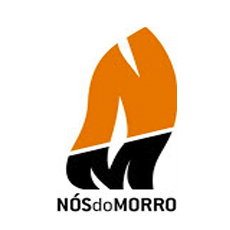 Nós do Morro, or translated ‘Us from the Hillside’ is a theatre group founded by actor Guti Fraga (amongst others) in 1986, in the community of Vidigal – a favela in Rio de Janiero. Its mission is to give its members access to the world of art, culture and education. The group has presented over 30 plays since 1986. The Audiovisual Centre of Nós do Morro has produced four short films written by young people, winning international awards at festivals in France and Brazil. 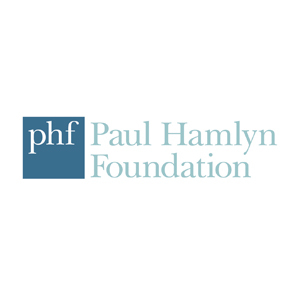 Paul Hamlyn Foundation is an independent grant-making organisation established by the publisher and philanthropist, Paul Hamlyn. Its three UK programmes – Social Justice, Education and Learning, and the Arts – support organisations working to help people to realise their potential and enjoy a better quality of life. 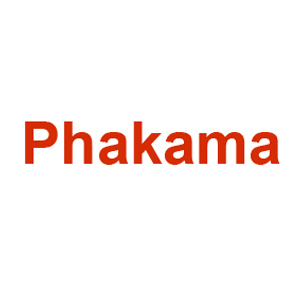 Project Phakama is a youth arts organisation driven by the desire to make high-quality arts which, like PPP, is housed in Queen Mary University of London’s Arts Research Centre. Phakama believes that individuals’ stories have the power to move, challenge and inform. It creates shared spaces for young people to express, grow and perform. PPP partnered with its neighbour in 2011 during Encounters:Transforming Lives in London, which collaborated with Phakama’s Tripwires project, itself a collaboration with Index on Censorship. 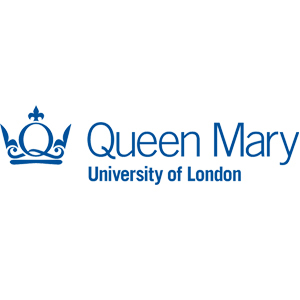 Queen Mary University of London is one of London and the UK’s leading research-focused higher education institutions. Amongst the largest of the colleges of the University of London with 16,000 students, Queen Mary’s 3,000 staff teach and research across a wide range of subjects in Humanities, Social Sciences and Laws, in Medicine and Dentistry and in Science and Engineering. 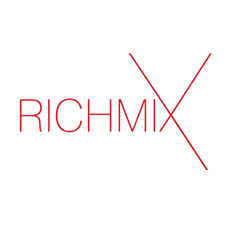 Rich Mix is a charity and social enterprise that offers live music, film, dance, theatre, comedy, spoken word and a range of creative activities for people of all ages and all cultures. Founded in 2006, Rich Mix is a core part of the vibrant London’s East End creative and social life, bringing the best of alternative and mainstream art to its audience and nurturing new local talent. 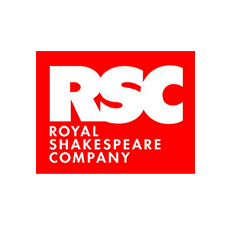 The Royal Shakespeare Company is one of the world’s best known theatre companies. They seek to connect people with Shakespeare and produce bold, ambitious work with living writers, actors and artists. 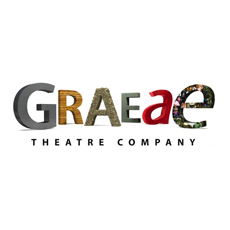 They are an ensemble company so everyone, from directors, writers and actors to production, technical and administrative staff, has a part to play in creating distinctive theatre. They believe in taking risks and pushing creative boundaries – finding new ways of doing things and learning through action. Their home is in Stratford-upon-Avon and in 2010 they reopened the Royal Shakespeare and Swan theatres after a £112.8m transformation to bring actors and audiences closer together. PPP worked with the RSC in Points of Contact 2010 and in association with the RSC for Forum Shakespeare 2013. 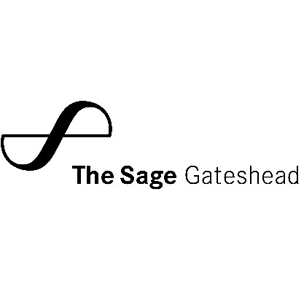 Sage Gateshead is a live music venue and centre for music education that runs performance, learning and participation programmes. Sage Gateshead has pioneered a fresh approach to musical discovery that works to enrich the musical life of the North East of England. PPP partnered with Sage for Cultural Warriors and Points of Contact 2010. Sage’s musical exchanges with Brazil have formed a case study for The Art of Cultural Exchange. 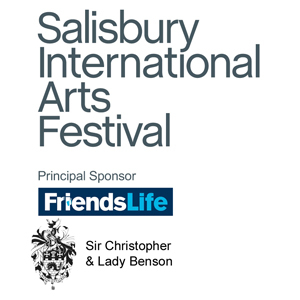 Salisbury International Arts Festival brings world-class artists to Salisbury and the surrounding areas every year. This multi-arts Festival offers a packed programme of theatre, dance, circus, film, music and spoken word in locations around the historic city, including Festival commissions and new work. PPP brought AfroReggae artists to work with young people in Salisbury and Wiltshire in 2010, 2011 and 2012 as part of From the Favela to the World. In 2011 we also ran digital art workshops as part of Encounters: Transforming Lives. An established innovator, Serious is one of Britain’s leading producers of live jazz, international and new music. Serious curates and shapes every event they produce with creativity and flair, backed up by over two decades of expertise. They place musicians and the creative process at the heart of everything they do and they make connections between artists, audiences, communities and organisations of all kinds. Serious have successfully built strong partnerships with artists and organisations who share their desire to find innovative ways to present live music and to reach out to new and established audiences. 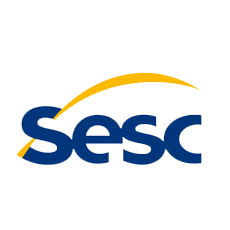 SESC is a Brazilian not-for-profit private institution with national scope. Since its creation by enterprise and commerce services 60 years ago, SESC has been the mark of innovation, introducing new models of cultural action and emphasising education as a pretext for social transformation. SESC offers social tourism activities, health and environmental education programmes, special programmes for children and senior citizens, fights hunger and food waste, and offers opportunities for digital inclusion. 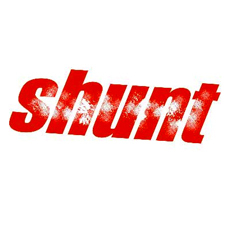 Shunt is a collective of artists creating and curating live performance in unusual locations within London. The 10 founder members, who met in 1997 at a postgraduate course at the Central School of Speech and Drama, are Serena Bobowski, Gemma Brockis, Lizzie Clachan, Louise Mari, Hannah Ringham, Layla Rosa, David Rosenberg, Andrew Rutland, Mischa Twitchin, and Heather Uprichard. Their shows and curated events have been staged in factories, warehouses,and railway arches. 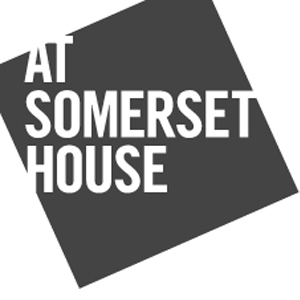 Somerset House is a major arts and culture centre in the heart of London, with a year-round programme of large-scale contemporary events and exhibitions including open-air concerts, films, contemporary art and design exhibitions and family workshops. Southbank Centre’s wide-ranging programme of classical and world music, rock and pop, jazz, dance, literature and the visual arts, attracts the most diverse audience of any UK venue. 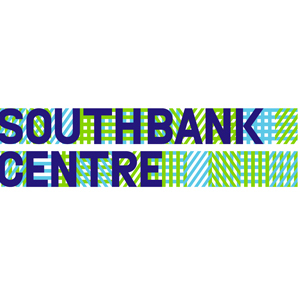 PPP has regularly worked with Southbank Centre, on projects ranging from consultancy on its Festival Brazil in 2010 including the co-curation of a series of three debates on urban violence and social action and The AfroReggae Explosion, to partnership on Points of Contact 2010, Cultural Warriors (2010) and Rio Occupation London when Southbank Centre hosted an artist in residence for 30 days. Most recently, Jude Kelly was a special guest speaker reflecting on British Council Brazil’s strategic TRANSFORM programme during PPP’s seminar week to close The Art of Cultural Exchange. 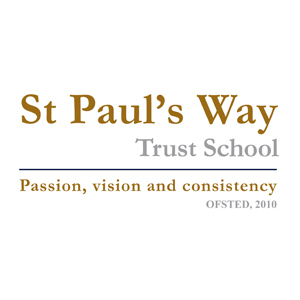 St. Paul’s Way Trust School is a mixed comprehensive secondary school that has been transferred from the Local Authority to a Foundation Trust led by Queen Mary and King’s College, University of London, UEL and the Institute for Education. PPP worked with the school from 2010 to 2012 to provide music and drama workshops to found a new drumming group and to enhance the performing arts curriculum. Streetwise Opera is an award-winning charity that uses music as a tool to help 500 homeless people a year move forward in their lives. They do this through a weekly music programme in 10 homeless centres across England and Wales and by staging critically-acclaimed opera productions starring their homeless performers. 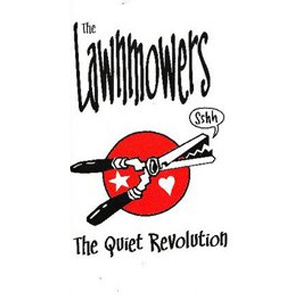 The productions (‘Awe-inspiring’, 5 stars The Times) platform the skills of their performers in a professional arena. Underpinning these productions, Streetwise Opera’s workshops are a dependable source of creative activity in lives where everything else can be changing. 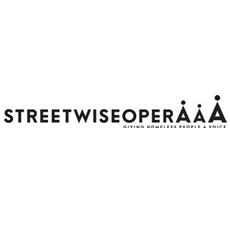 PPP has partnered with Streetwise Opera since 2013 on the With One Voice project in Brazil. 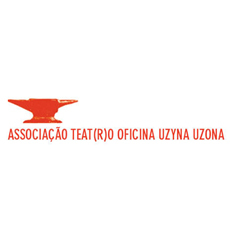 One of Brazil’s most internationally famous and most important performance companies, Teatro Oficina began its life in 1958 as an amateur company of students from the law school at Largo de São Francisco in São Paulo, adopting the name Associação Teat(r)0 Uzyna Uzona in 1971. Led by Zé Celso, the company set out to create a theatrical form radically different from the elitist and nationalist theatre companies of the day. Housed in an extraordinary theatre space in central São Paulo designed by visionary architect Lina Bo Bardi, the company continues to produce some of Brazil’s most exciting and radical theatre work. PPP was hosted by Teatro Oficina on Points of Contact 2010 and partnered from 2011-2013 on Encounters: Transforming Lives. Teatro Vila Velha‘s mission is to promote artistic creation and innovation that is committed to collective reflection and respect for diversity. Born out of the counter-culture in Brazil in 1964, they hosted social movements such as the student struggles of the 1970s, and are now considered one of the most important theatres in Bahia. Their venue maintains an intense schedule with public technical and artistic workshops all year round. 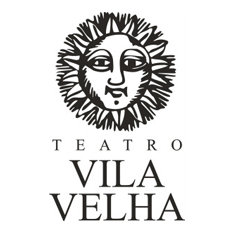 PPP partnered with Teatro Vila Velha on Points of Contact 2010 and again for Forum Shakespeare 2013. 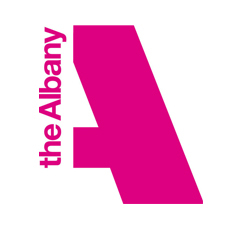 Based in the heart of Deptford, the Albany is a performing arts centre driven by the cultural diversity and creative mix of South East London. Involving people, through participation and partnerships, is essential to the delivery of their vision and their cross art form programme of performance and participation work across four performance spaces. PPP partnered with The Albany on Rio Occupation London, when they generously hosted a Rio artist for 30 days, and wrote about their “Meet me at the Albany” programme in partnership with Entelechy Arts in a chapter of The Point of Culture. 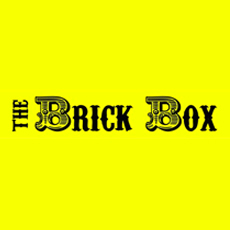 The Brick Box was founded by Eleanor Barrett in August 2010. It is an arts organisation and Community Interest Company, committed to creating spaces where art, love and magic can flourish for as many people as possible. The Brick Box has a diverse portfolio of projects. They’ve worked in markets, parks, pubs, squares, service lifts, vault spaces and temporary structures. They have facilitated over 100 combined arts events, worked with more than 1000 artists, and reached tens of thousands of participants and audience members. The Bush is a world-famous home for new plays and an internationally renowned champion of playwrights. They discover, nurture and produce the best new playwrights from the widest range of backgrounds, and present their work to the highest possible standards. They look for exciting new voices that tell contemporary stories with wit, style and passion and they champion work that is both provocative and entertaining. The Bush has produced hundreds of groundbreaking premieres since its inception in 1972, The Independent describing it as ‘One of the most experienced prospectors of raw talent in Europe’. Madani Younis, Artistic Director of The Bush, was a participant on Points of Contact in 2010 and presented a position paper at the 2015 London seminar of The Art of Cultural Exchange, for which he is a member of the Advisory Board (2014-2016). The Roundhouse is iconic as a music and performance venue, perhaps best known for its role in shaping London’s cultural landscape in the 1960s and ‘70s. Today it is recognised as one of London’s best places to see live music and has established a reputation as the London home of contemporary circus, hosting the likes of NoFit State and La Clique. Every year it helps 3000 11-25 year-olds from all backgrounds to realise their creative potential through opportunities in music, media and performing arts. It’s a place where established and emerging artists collaborate to create some of the most exciting work on the world stage. 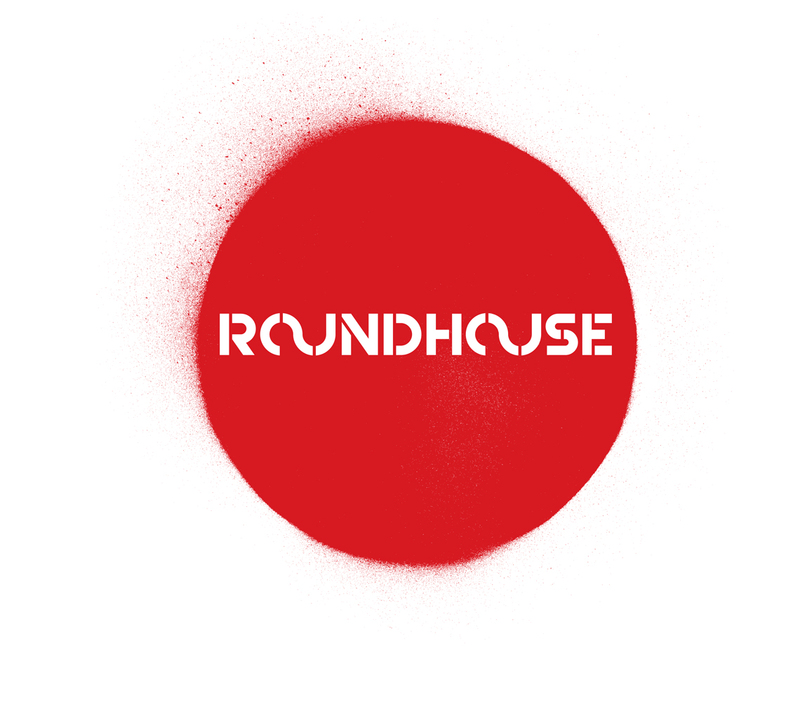 The Roundhouse was a generous partner on Rio Occupation London, hosting three Rio artists for 30 days in 2012, and presented the London performances of Belonging in 2013. 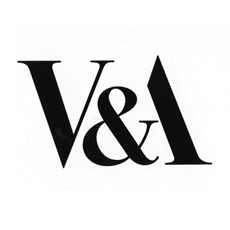 The Victoria and Albert Museum – known as the V&A – is the world leading museum of art and design with collections unrivalled in their scope and diversity. Since it was established following the enormous success of the Great Exhibition of 1852, the Museum has always paid a great attention to engaging with collections, cultures and people from across the world. Today, the Museum’s international engagement enables them to pursue their mission to intrigue, inspire and inform by providing encounters between creative forces from around the globe and a large international audience. The V&A was a generous partner and host to three Rio artists as part of Rio Occupation London, hosting the event Rio Occupation: Going for Gold at the V&A Late on Friday 27 July, the opening night of the 2012 Olympics, and partnering again in 2013 to identify artists for return residencies at Panorama, Tempo and Multiplicidade festivals in Rio de Janeiro. The Westfield Trust was created in 1988, with the aim of helping the development of the newly merged Queen Mary and Westfield College. PPP is grateful for the funding it received from the Westfield Trust in 2009-10 to support its project work with St. Paul’s Way Trust School. 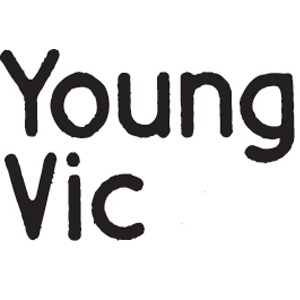 The Young Vic has a powerful reputation at home and abroad as a theatre in which younger directors, designers, actors, writers and technicians work alongside some of the world’s great theatre artists. PPP partnered with the Young Vic in 2008-9 for Amazônia and the associated participation programmes, Festa! in Southwark & Lambeth and a major competition with the Liga de Quadrilhas in the Brazilian state of Acre on an environmental theme. Theatre Royal Stratford East opened in 1884 and amongst many chapters in its incredible history was the home of the legendary Theatre Workshop company led by Joan Littlewood. 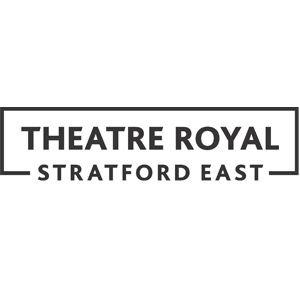 Now under the leadership of Artistic Director Kerry Michael, Theatre Royal Stratford East is committed to creating new work that connects with its diverse local population by giving space to voices traditionally unheard on stage. PPP partnered with Theatre Royal Stratford East on Cultural Warriors and supported Kerry Michael’s sabbatical in Brazil in 2012-3, brokering the connection with Rio de Janeiro’s Festival Home Theatre that led to a new Home Theatre Festival at Theatre Royal Stratford East and an international collaboration and exchange that has been active since 2013. The Theatro Municipal of Rio de Janeiro houses Rio’s State opera and ballet ensembles. Built at the beginning of the twentieth century, and designed in an eclectic style, inspired by the Paris Opéra of Charles Garnier, it is considered to be one of the most beautiful and important theatres in Brazil. 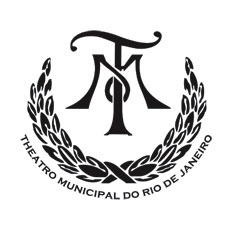 In 2013, PPP and PPPdoBrasil supported a residency by the Royal Ballet at Theatro Municipal, and the opera house has also been a generous partner on the opera design project, Scene Change. 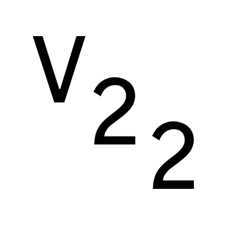 V22 is an art organisation, with a shared ownership structure, which specialises in the collection of contemporary art, the production of exhibitions, events and educational initiatives, and the provision of artists’ studios and artisans’ workshops. 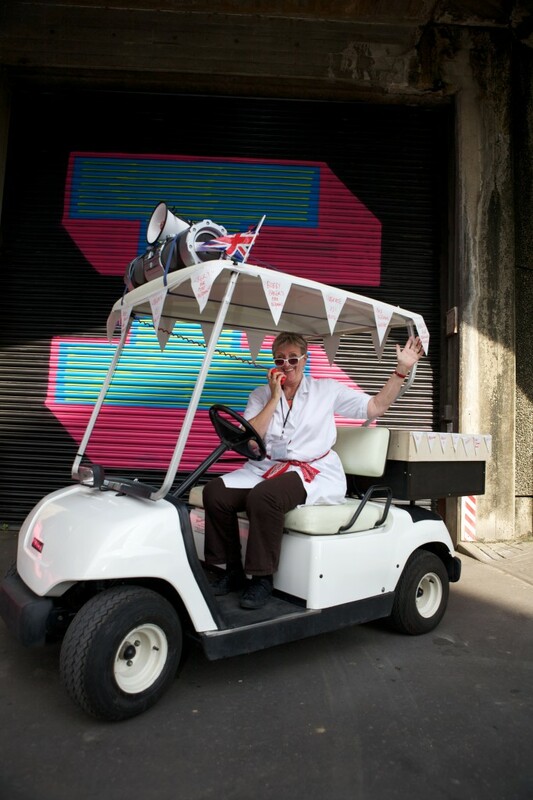 PPP partnered with V22 for Rio Occupation London, when V22 not only generously hosted three Rio artists in residence for a month but also presented the three day Finale Festival in their 50,000 sq ft exhibition halls in Bermondsey.